Watch – Sportsbike Of The Year 2018 – BMW S 1000 RR – Dyno Run! 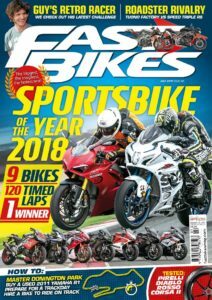 It’s here – Sportsbike Of The Year 2018 is out right now! 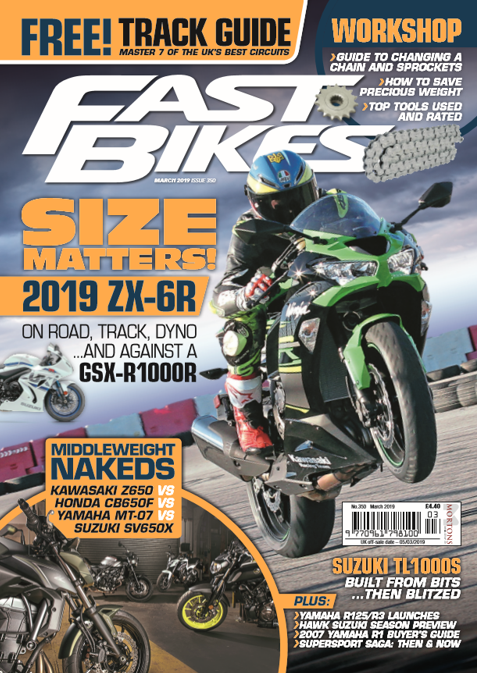 The biggest and best(est) sportsbike test around is in our latest fabulous issue (341, July ’18), and here’s our dyno run of this year’s BMW S 1000 RR ‘Sport’ as a taster! 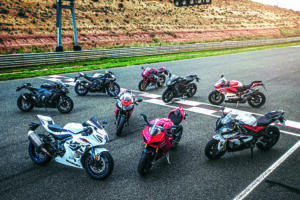 Comprising nine of the best sportsbikes money can buy, SBOTY is THE test which tells you what the dynamic daddy is of the current crop and, of course, we have to power test the lot, too! For now, here’s the BMW dyno for you – enjoy! Next Post:WSB 2018 – Jonny Rea Signs With Kawasaki For Two More Years!